From North America's Largest Carriers. At ShipCanada.com we provide discounted Freight Quotes to shippers of all sizes. Our industry leading TMS platform consolidates rates from over 50 national carriers and enables shippers to Quote, Ship, Track & Generate Paperwork from one interface. 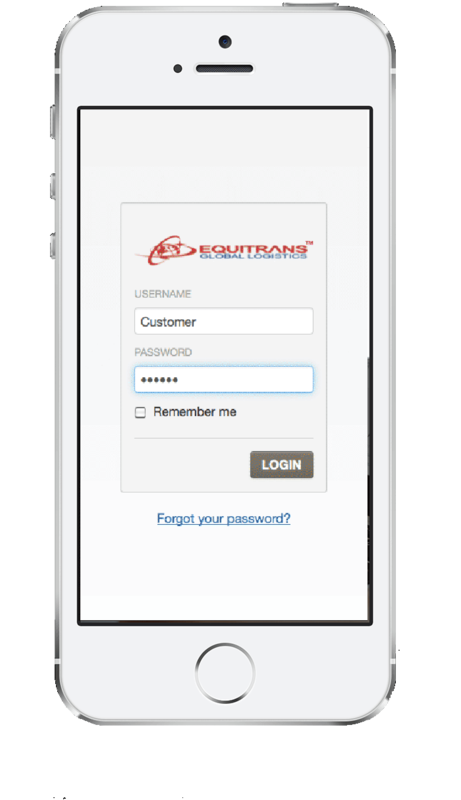 By submitting Origin, Destination & Shipment details, the Equitrans TMS will return shipping rates for up to 50 carriers depending on the lane. 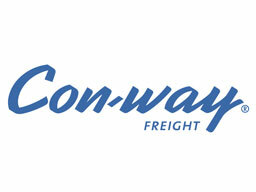 ShipCanada's Brokerage network handles freight ranging from single pallets to Full truckloads. 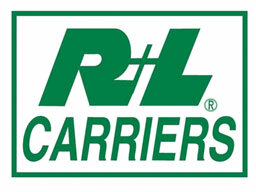 Our network of of over 20,000 carriers can accommodate almost any shipping requirement. ShipCanada's Flatbed division handles virtually all types of open deck and specialized loads. 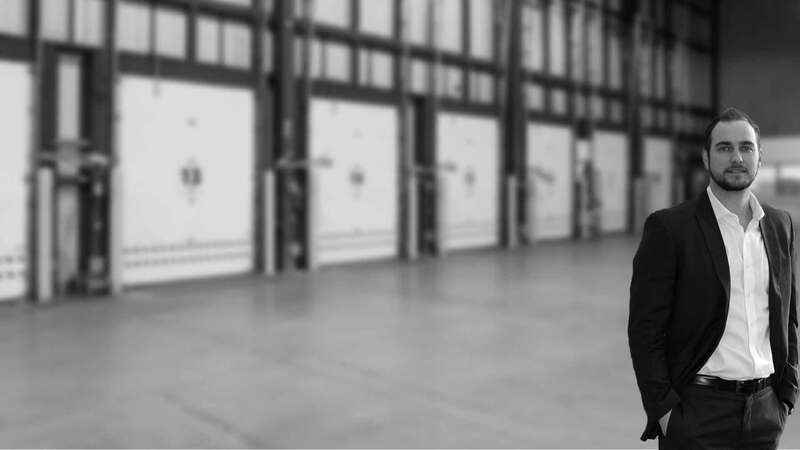 Our Flatbed agents are also experienced with over-dimensional shipments. ShipCanada's courier division has the technology and the network to move your parcel shipments efficiently and at the best possible cost. 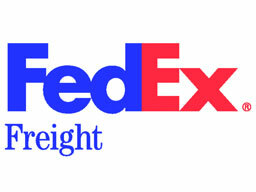 Our network includes UPS, FedEx, DHL as well as regional couriers. 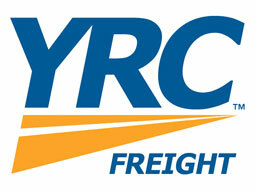 There are many companies that "offer" LTL service...ShipCanada.com specializes in it. By consolidating volumes we acheive the industry's best discount levels with the most respected LTL carriers in North America. We offer 360 degree visibility with EDI & API technology to all of our clients. 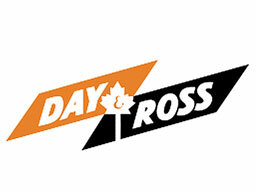 Before I found ShipCanada.com I used to call multiple brokers shipping rates. By the time I would finally know my shipping cost I would have to schedule my pickup for the following day. 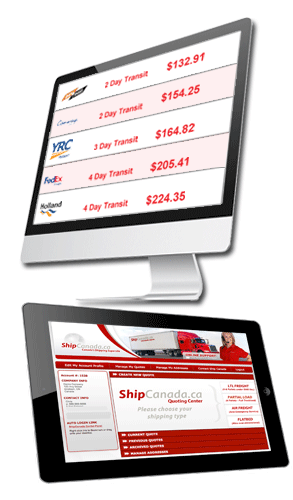 With ShipCanada.com, I run my rates, select my carrier, create my paperwork and book my truck with 10 minutes! I used to keep twenty binders full of rates from various trucking companies. Now I just log into ShipCanada.com account and my rates are are all visible. I threw my binders away a long time ago! ShipCanada.com rates are half of what everyone would charge...Why would I ship with anyone else? We believe that by harnessing the power of volume we can lower the overall Shipping rates for all shippers. 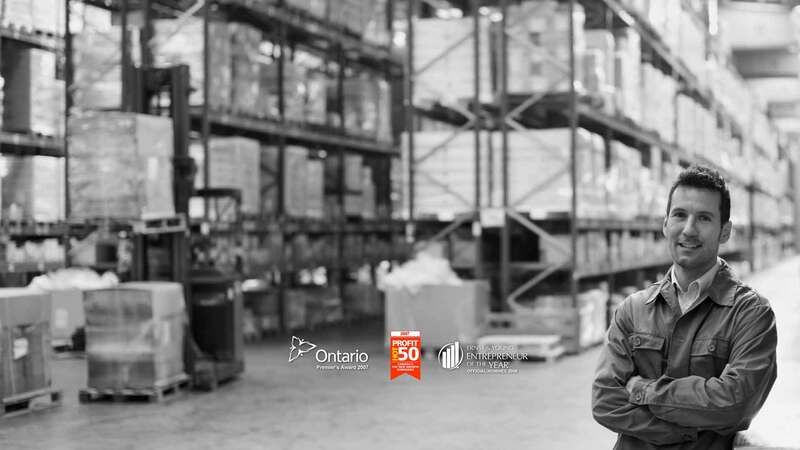 Whether your company is a large multinational shipper or a small to medium size enterprise, ShipCanada.com can give you the competitive edge in your supply and distribution chain. Call us today to discuss how we can move your company towards lower freight rates. 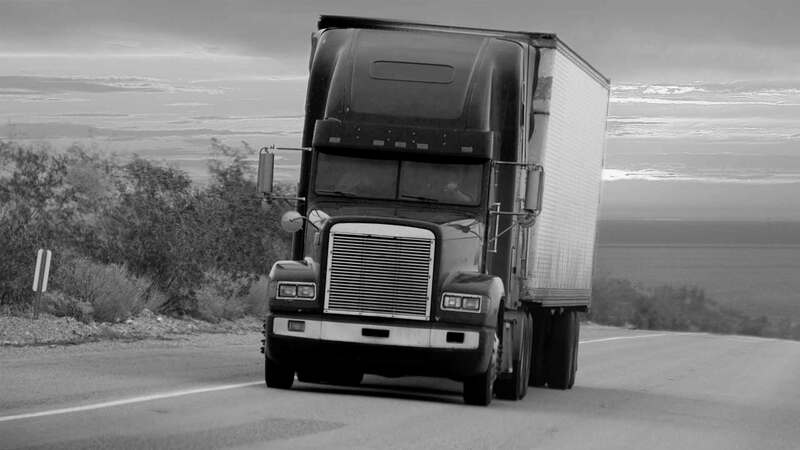 ShipCanada.com is backed by a team of professionals experienced in dealing with all areas of freight transportation. 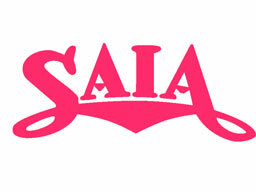 We are available by phone or email to resolve any issues. ShipCanada.com has the most competitive rates and technology in North America. Access our rates below and see the difference we can make for your business.